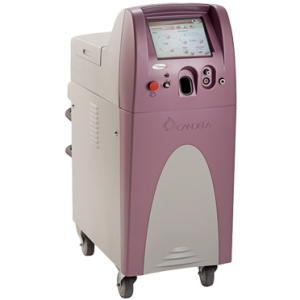 The Candela GentleYAG is a powerful, patient-friendly hair removal laser. 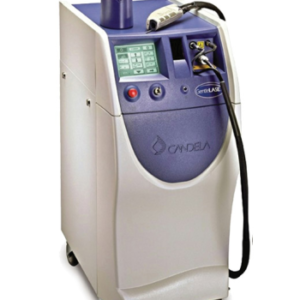 With its 1064 nm Nd:YAG laser, the Candela GentleYAG offers effective treatments and optimal patient safety. 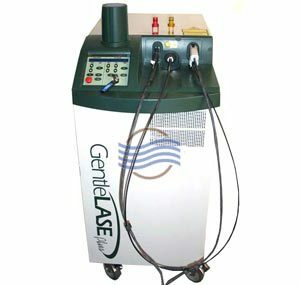 The Candela GentleMAX is actually a combination of the GentleLASE and GentleYAG. This means double the power, double the technology. See how this one-stop-shop can help your cosmetic laser center. 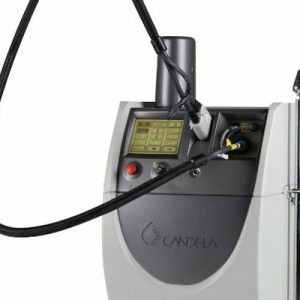 The Candela Gentlelase is a premier cosmetic laser system designed for removing hair, vascular and pigmented lesions, and wrinkles, all while providing your clinic with a compact, high-efficacy, and patient-friendly device. The Candela GentleLASE Plus is a powerful, state-of-the-art cosmetic laser designed for effective, comfortable, and safe hair removal for skin types 1 through 4. 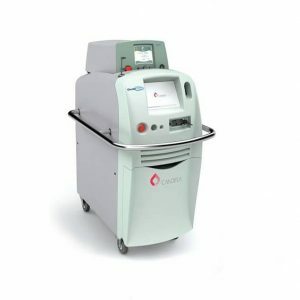 The Candela VBeam pulsed dye laser has been called the gold standard for a wide variety of dermatological conditions. Safe and effective, the VBeam can help minimize the effects of acne, lesions, and spider veins. 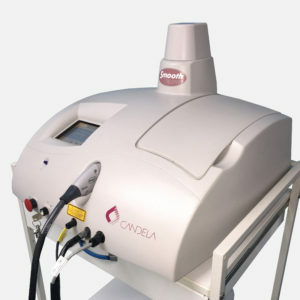 The Candela SmoothBeam cosmetic system is a compact, lightweight, and portable acne treatment laser. With FDA-approved acne laser treatments, the SmoothBeam provides effective, reliable results with every treatment.